Welcome to our Forum Page. Here we can discuss things at anytime without waiting for myself or you to come online. Latest news within Akatsuki Alliance. 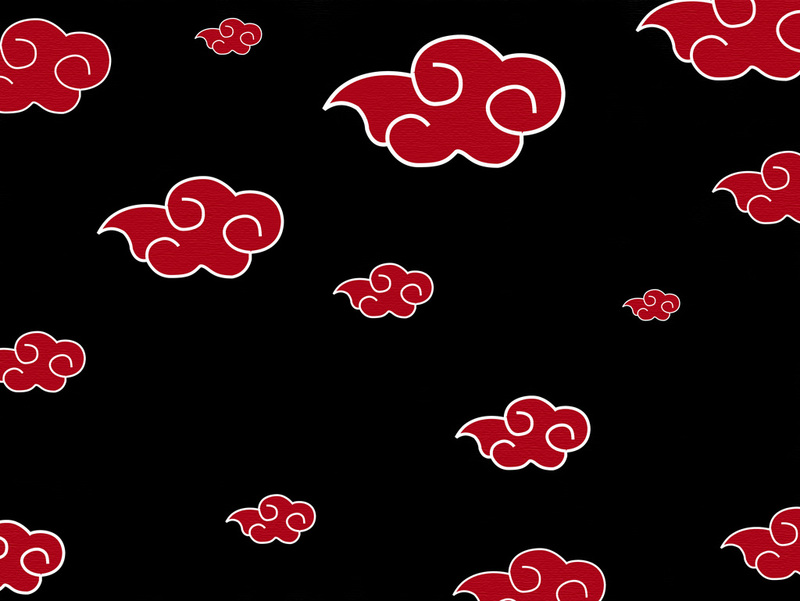 discussion Boards for Future ideas of Akatsuki Alliance. This Forum is still under construction so give it time.